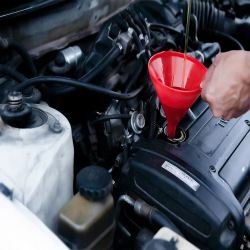 We come to you to carry out your vehicles service and repair needs. 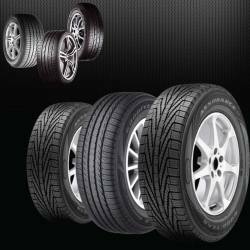 We cater for all makes and models. 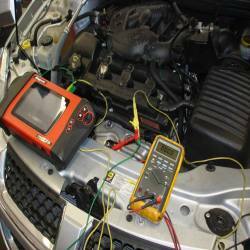 Get professional advice from qualified auto electricians. 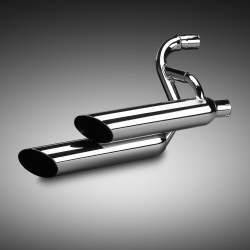 We are specialists in all replacement exhausts systems and mufflers in Campbelltown. 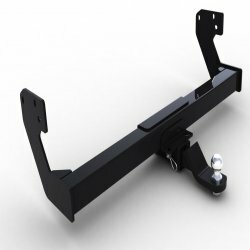 GNS specialise in supplying and fitting towbars and auto accessories. 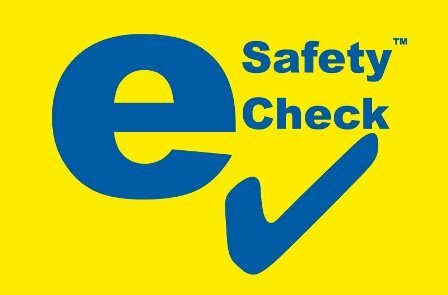 pink slips, safety inspections, roadworthy, e safety check, rego checks, car inspections, vehicle inspections, pre-purchase inspections. 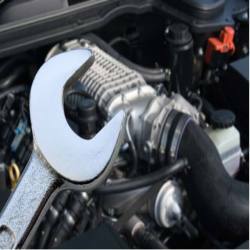 Classic and modified car repairs and upgrades. 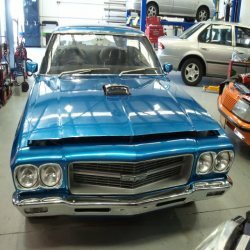 restorations to custom body modifications, exhaust to interiors.